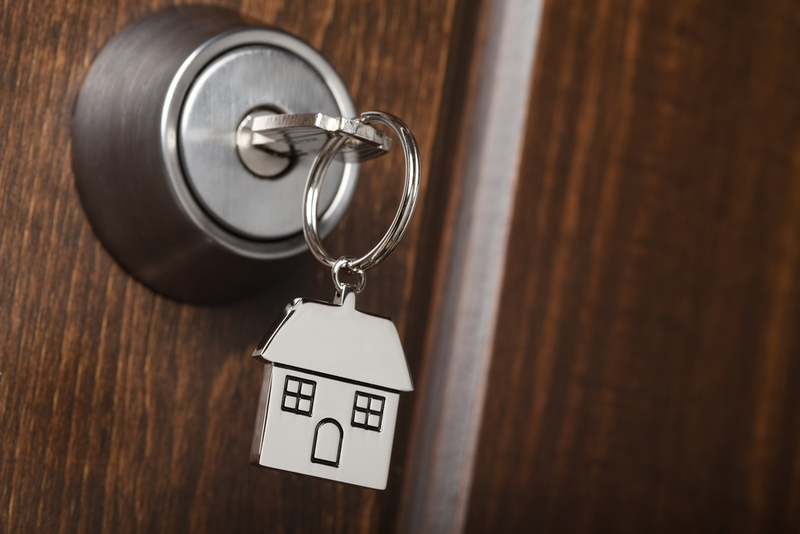 I’ve never rented a house before – how do I do it? 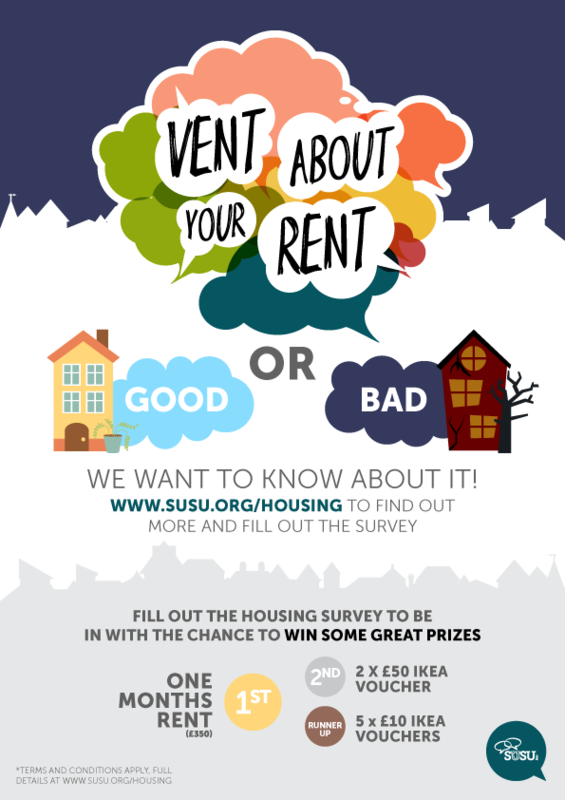 Vent About Your Rent: Win 1 month’s rent! 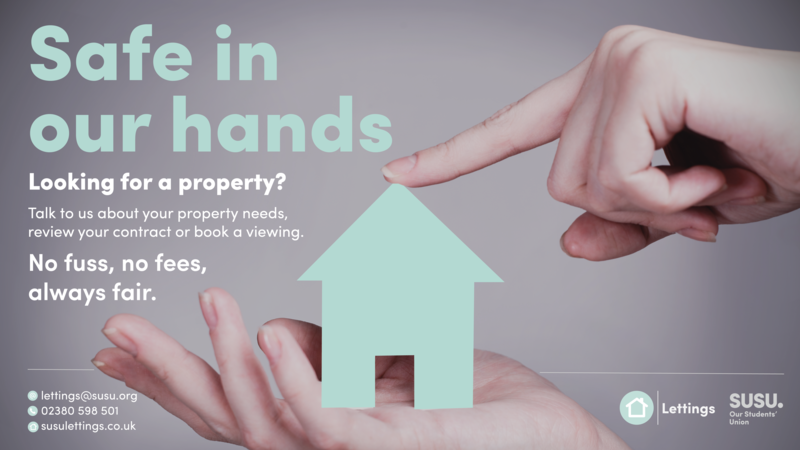 Would you like to have a month off paying your rent or get yourself some fancy furniture for your student pad? We’re offering you the chance to do just that by completing our annual housing survey here. Why do you want to know about my housing experience? Housemates are like marmite. Sometimes you’ll love them, other times you may find them tricky to get along with. No matter how close you are to them, it’s not always plain sailing and in the worst case, things can get nasty. Whether it’s the classic problem of bin jenga or loud sing-alongs to the likes of Bieber and One Direction, here are a few pieces of advice on how to deal with some of these issues before things escalate into full-blown fisticuffs. Welcome to the second installment in our three-part blog series about how you can save money in Southampton. Last week, we looked at how to save money on shopping/food and this time, we are going to impart our wisdom about how to save energy on your house. 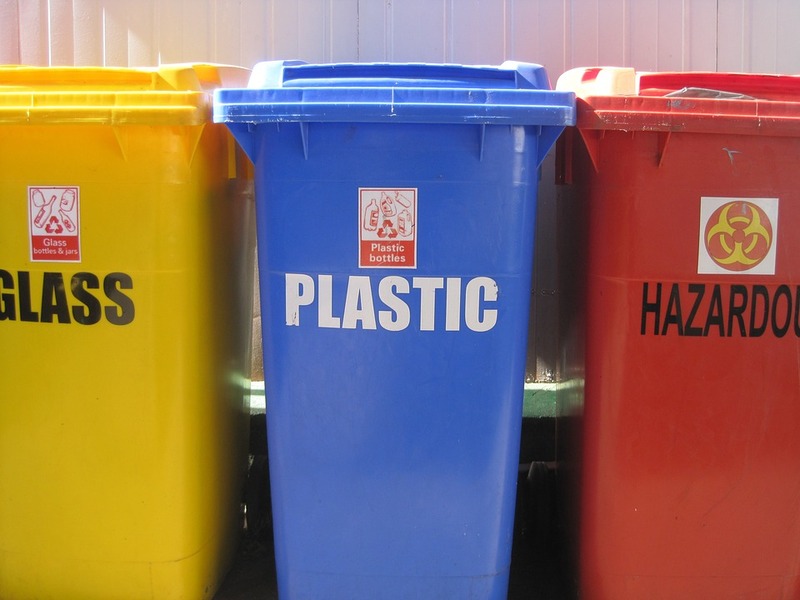 Both good for the planet and your wallet, these tips are not to be missed! If you’ve got any advice that you think would help other students, then please get in touch via our Twitter page @yoursusu. With Christmas fast approaching, most of you will be preparing to head home to celebrate with your families. But with 70% of student homes being left empty throughout the festive period, this really is ‘the most wonderful time of the year’ for burglars looking to strike it lucky. 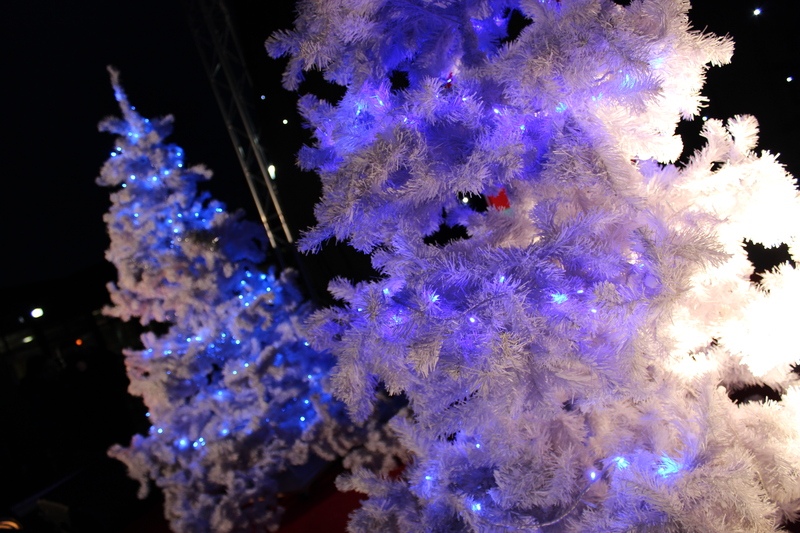 The festive season is creeping up and we know some of you might be eager to get started on those Christmas decorations. As a student though, we get that it’s hard to make your place look good on a budget so here are some great ideas for a fiver or less! We know it is early, but we thought you would want time to enjoy any decorations you have before term ends.